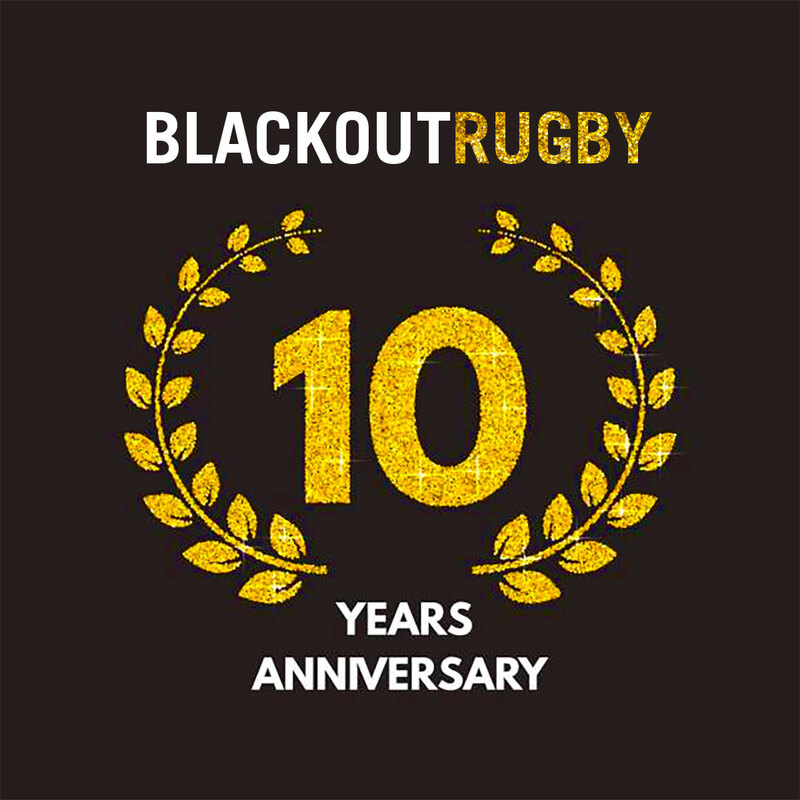 Today we celebrate 10 years of Blackout Rugby. It’s been an incredible ride, with highs and lows, uptimes and downtimes, celebrations and scandals; and even that one time we got hacked by german university students who deleted the financial history of all clubs in the game in what could best be described as a virtual homage to Fight Club. 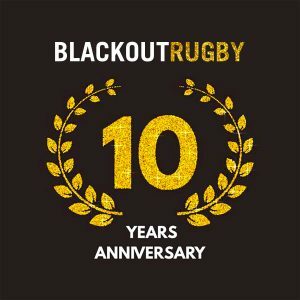 We’ve learnt so much over the years, and we can’t wait to share with you all what we’ve done with this experience and dreamt up for the next iteration of Blackout Sports Games. Over the coming weeks and months, we’ll be releasing many more posts right here covering the upcoming features and design aspects of the new game, technical challenges, and design challenges too. We’ll be looking at issues like PTW (Pay to win) and how we’re ensuring paying users cannot just pay their way to the top ahead of free playing managers. We’ll be looking at the major issues we identified with BR Classic (Blackout Rugby Classic), and how we’re stamping them out; and we’ll also be looking at key parts of the new game in-depth to give you some juicy info on what you can look forwards to. So don’t go anywhere, and feel free to subscribe to receive an email every time we post something new. The subscription entry box is in the sidebar to the right on desktop, or below on mobile.